You are at:Home»iPhone»iOS»Control Center»How Do I Add Voice Memos To Control Center On An iPhone? The Fix! 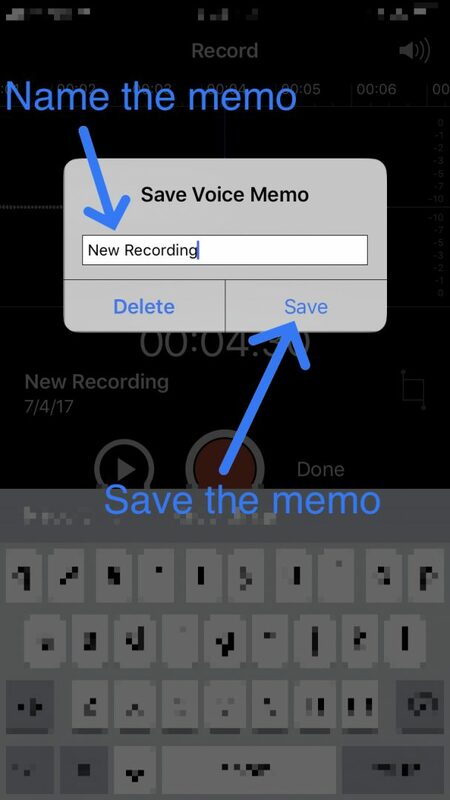 You have a thought that you want to save, but you can’t access Voice Memos quickly enough. Fortunately, Apple made it easy to add features like Voice Memos to Control Center with the release of iOS 11. 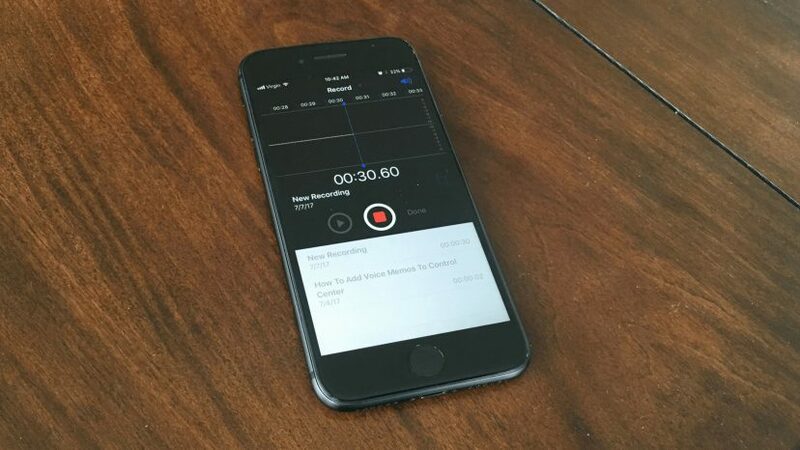 In this article, I’ll show you how to add Voice Memos to Control Center on an iPhone so you can quickly record a thought. 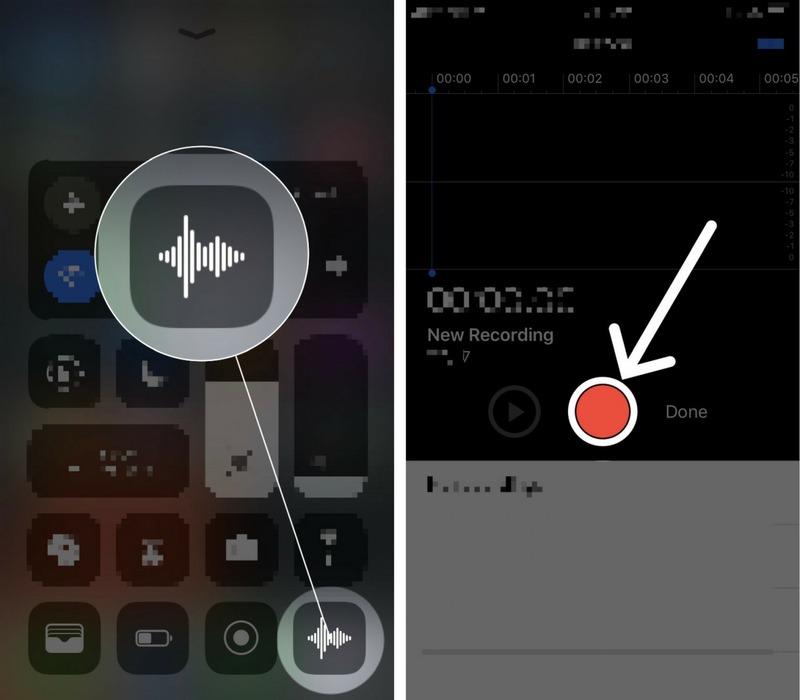 To add Voice Memos to Control Center on an iPhone, begin by opening up the Settings app. Next, tap Control Center -> Customize Controls to reach the Customize menu. Scroll down to Voice Memos and tap the small, green plus button next to it. Now, Voice Memos will appear under Include in the Customize menu and in Control Center. To access Voice Memos from Control Center, swipe up from below the bottom of the screen and tap the Voice Memos button. To start recording, tap the circular red button near the bottom of your iPhone’s display. When you’re finished, tap the circular red button again, then tap Done. Enter a name for the Voice Memo and tap Save. You’ve added voice memos to Control Center on your iPhone and now you’ll be able to keep track of all of your thoughts. Make sure to check out our other Control Center customization articles to learn about all the new features you can add to Control Center. Don’t forget to share this article on social media, or leave us a comment down below if you have any other questions! Previous ArticleHow Do I Add Notes To Control Center On My iPhone? The Truth! Next Article How Do I Add Stopwatch To Control Center On My iPhone? The Fix!